From a young age the children will gradually acquire the skills of working scientifically through:- questioning, predicting, observing, comparing, classifying, estimating, measuring, exploring, testing, communicating results and interpreting information. The types of scientific enquiry will include: observing over time; pattern seeking; indentifying, classifying and grouping; comparative and fair testing. 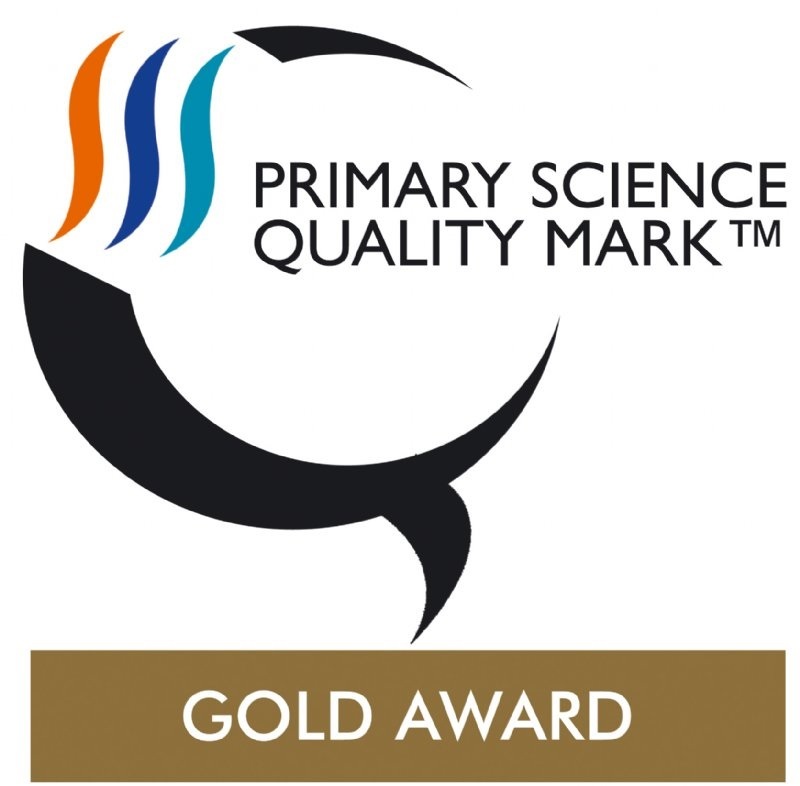 It is our aim that children will develop a set of attitudes which will promote scientific ways of thinking, including open- ended questioning, perseverance, objectivity and a recognition of the importance of teamwork. It is our aim at Roecliffe that by the end of Key Stage 2 the children will come to understand the nature of ‘scientific method’ involving: meticulous observation, the making and testing of hypotheses, the design of fair experiments, the drawing of meaningful conclusions through critical reasoning and the evaluation of evidence. It is our hope that they will become effective communicators of scientific ideas, facts and data and begin to build up a body of scientific knowledge and understanding, which will act as a foundation for future enquiry. The children has fun during Science Week. Everyone went into the Stardome set up in the hall to find out some fascinating facts about Space. Class four controlled robotic glowing balls using ipads. Class three found out which soil sample had come from Mars and Class Two found out how dangerous UV light can be and found out which material protests the Rovers (eggs) when they land on Mars. Science has changed our lives and is vital to the world’s future prosperity. Through building up a body of key foundational knowledge and concepts, pupils will be encouraged to recognise the power of rational explanation and develop a sense of excitement and curiosity about natural phenomena. Through the framework of the National Curriculum it is our aim that the children will develop a positive attitude towards science and an awareness of its fascination. Our aim is for the children to achieve well in science, by not only acquiring the necessary knowledge, but by also understanding its value and enjoying the experience of working scientifically. At Roelciffe we aim to have strong cross-curricular links, especially with I.C.T, D.T. Literacy and Maths. We also aim for the children to be familiar with, and use, technical terminology accurately. Whenever possible, Science lessons are delivered beyond the classroom. Our aim is to nurture creativity and imagination and develop interest in the environment and wider world. Whenever possible the children go on Science educational visits. Educational visits are viewed as a powerful and positive teaching tool that help to enhance the Scientific learning, as well as the social and emotional development of the children. Visitors into school also provide valuable expertise and resources that help to enhance the Science curriculum.